Deepali’s work spectrum on the issue and on bringing awareness about the disease to the masses has involved a lot of hard work. 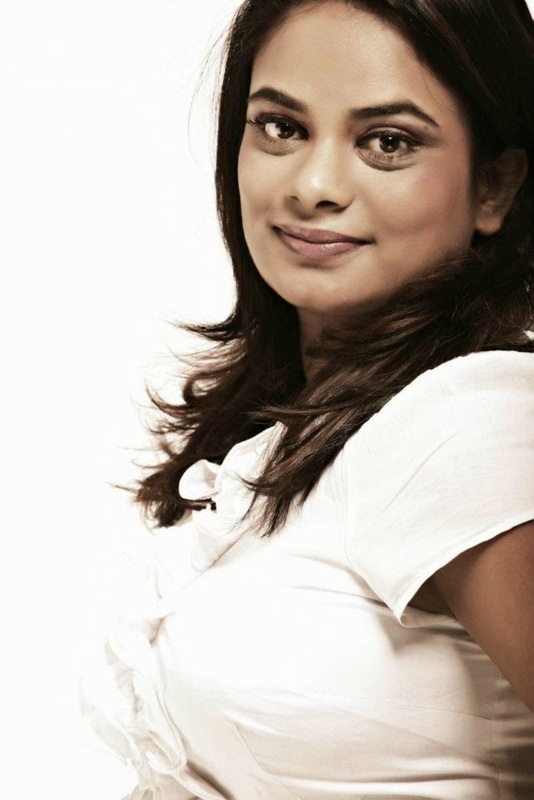 She regularly works to screen a documentary film on Diabetes, titled “India Diverse, Dense and Diabetic”. The film focuses on India’s diverse culture, dense population and the massive extent of diabetes, and was made by Padmashree Dr. Mohan, India’s number one Diabetes Specialist, with the intention of educating, spreading awareness and getting more people to understand the effects of Diabetes. Little steps can make a big difference. need lots of help to get medication and monitoring to lead a normal life. They need day camps that encourage them and give a feeling that they are not alone in their struggle to live with diabetes. “To do all this in one place is a big challenge. I need the support of society and many, many helping hands for which I am still struggling.” She says. Currently, Deepali is working on a donation camp towards Juvenile and Neonatal Diabetic Children who are below the poverty line. “Any help would be greatly appreciated: help in terms of funds is most preferred as doctors can buy medication or equipments as required for the children themselves. Another option that’s up for the masses is to donate boxes of Gluco-Strips, and the more inclined can even “adopt” a child and take care of their medical expenses. To know more about how you can help out, reach us at info@redelephantfoundation.org with “Donations for Diabetes” in the subject line. Diabetes is no more a rich man’s disease. It can happen to anyone, but by living with diabetes, the rich can turn to poor. Diabetes is not about just blood sugar control. Obesity is a chronic disorder which plays the role of a catalyst for many disorders such heart disease, kidney failure and blindness, paralysis and much more. The good news is that Diabetes is controllable though common and chronic. We can together as a nation can wipe out Diabetes. All we need is to strike a balance between diet and exercise to keep Diabetes at bay.